Fly to Brussels and a late dinner with a customer. 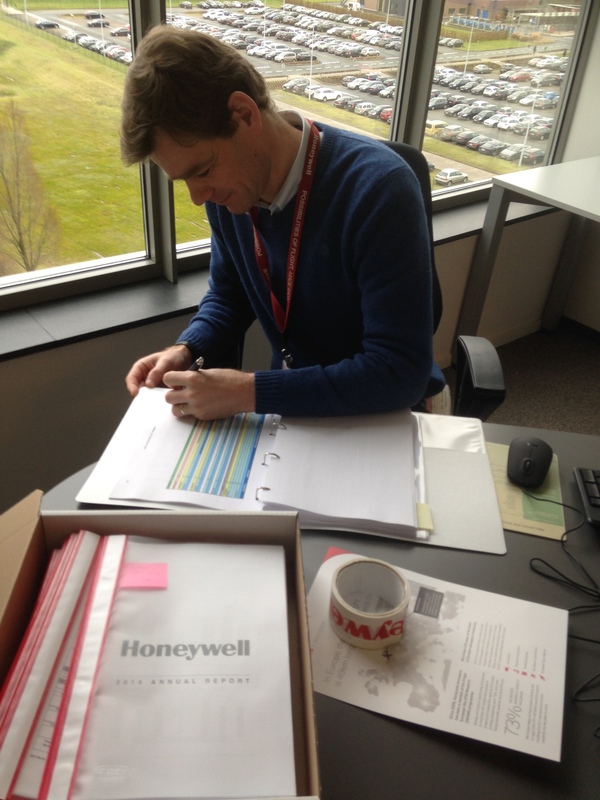 Putting together a set of important documents to be delivered in Brussels, deadline Thursday 11AM. After that the work was done and as everything went smoothly and I didn’t have any more meetings, it was time to get back to the hotel and do a workout. This hotel has a nice fitness on the 23rd floor, with a view on the inner ring road. Did a mini hotel gym triathlon (threadmill, ellyptical, bicycle 10 minutes each) and then a weights workout. I chose the weights such that 5 repeats was a challenge and did 3 sets of 5 on each station. Tomorrow: Meetings meetings meetings, then figuring out how to do a sprinterval workout in a hotel gym.